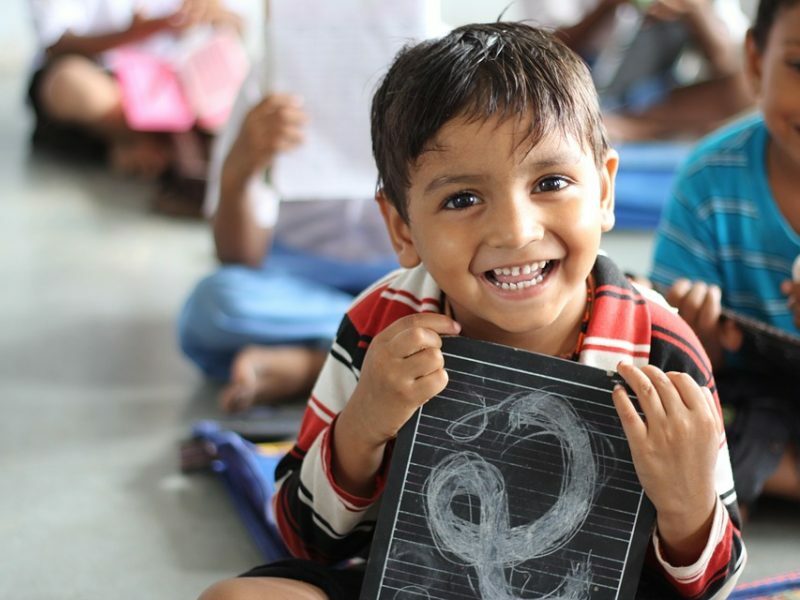 Just as Nandalala Mission's Matruseva program (see Community Service) addresses a child's hunger for food, our educational programs extend the gift of learning to satisfy their hunger for knowledge. Our programs ensure students entering K-12 or college are well-supported with educational materials for personal use or for their schools and teachers. 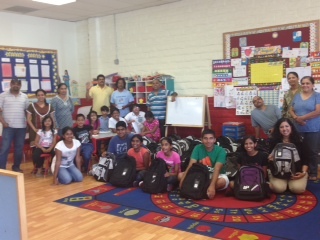 Led by youth volunteers Nirupama and Shyam, this service is usually offered in summer (July/August) to prepare under-privileged students for the school year. 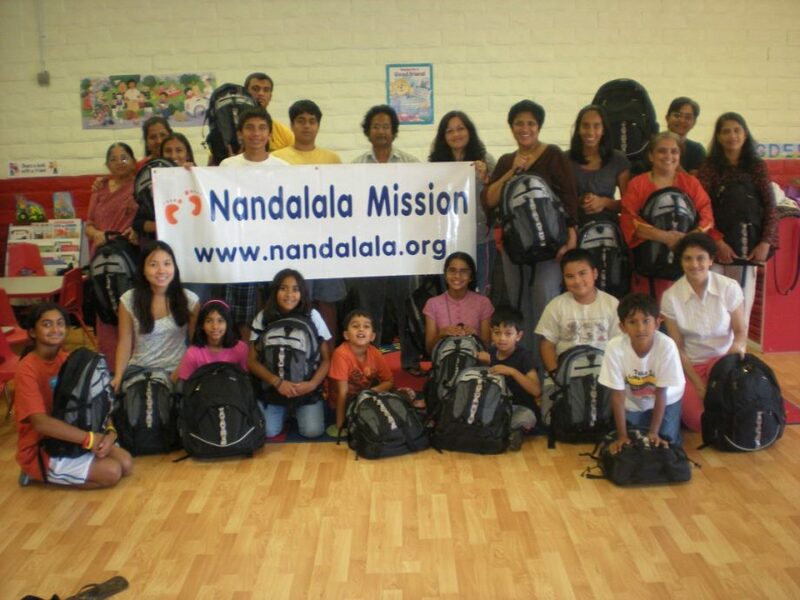 Nandalala Mission started this education loan program over 15 years ago. This program offers interest free loan for students pursuing higher education in the US. 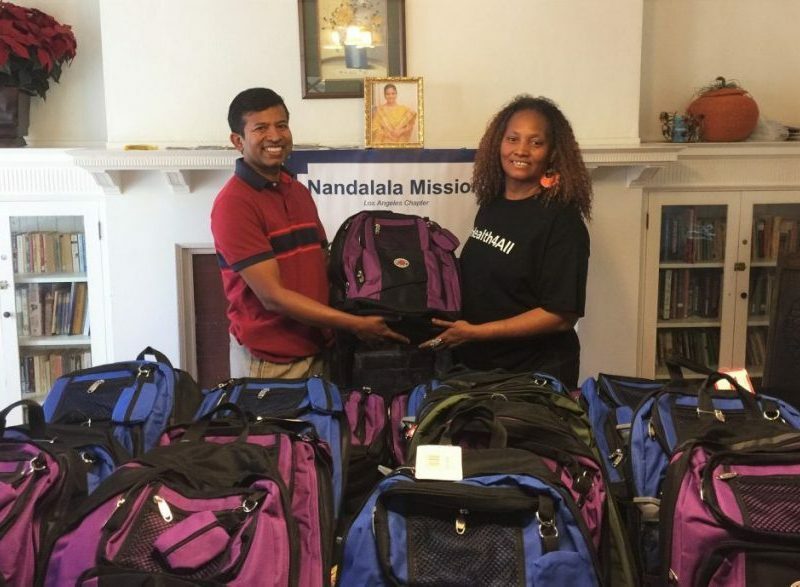 The back to school drive is the only annual fundraiser event of Nandalala Mission. Every year, volunteers drive the effort to contact underfunded schools and work directly with the school administration team to gather a list of most needed things for the upcoming academic year.